This thing is growing on me. At first I felt as though the OMATA Analog GPS Speedometer is another one of those things that doesn’t need to exist. I get everything I need from my phone, or depending on what I’m testing, a head unit. But the clean symmetry of a traditional chronograph draws me in whereas the digital head unit display, no matter how refined, has become “meh”. Also, seeing something round and elegant rather than the de rigueur box on your BarFly mount is refreshing. I will admit the 2017 delivery wait, and the $599USD MSRP are sticking points for me. It will be interesting to see how the Kickstarter goes and what the public reception in general is. LOS ANGELES – April 5, 2016 – Combining the latest technology and classic design, OMATA (http://omata.com) is introducing an entirely new category of GPS speedometers. The company debuts the world’s first analog GPS speedometer that displays the information most essential to the activity in a premium, classic form. 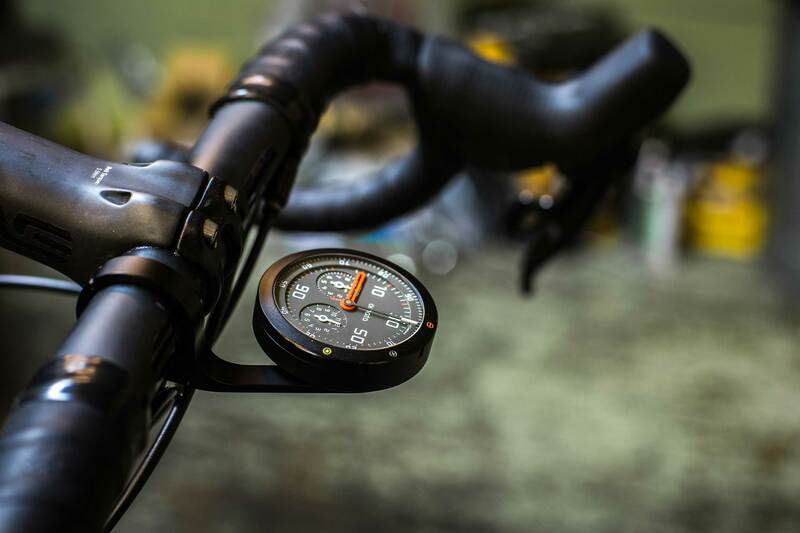 Starting with cycling, OMATA introduces the OMATA One speedometer, designed to complement and maintain the purity of the ride as well as look beautiful on the bike. On the inside of the speedometer is a GPS computer that records everything the most capable tracking computers do at the highest level of precision. This ensures that cyclists can download their activity data to their preferred training applications or sites. On the outside OMATA One has a beautiful, highly legible and mechanical analog movement that shows you the things that matter most on the ride:speed, distance, ascent and time. The company’s first product displays only these four, core pieces of information so the cyclist can focus on what really matters when on the ride: the ride. 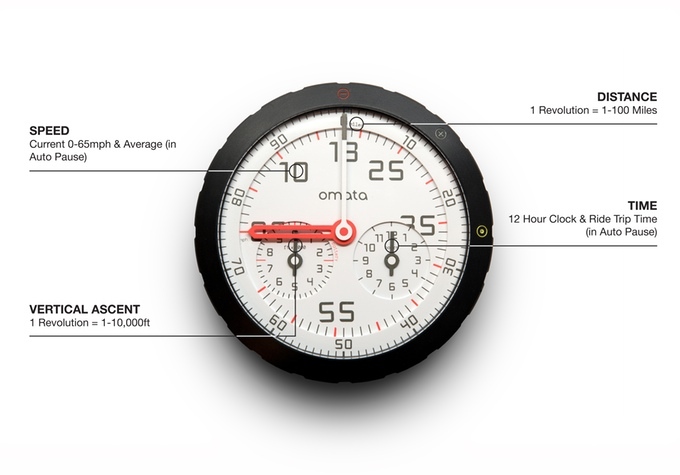 The founders of OMATA seized an opportunity to provide choice where there was none by creating a modern, technologically advanced speedometer that makes a strong statement on the nature of product design, technology and innovation, as well as establishing a point of view as to the essential character of cycling itself. The OMATA One speedometer will launch on Kickstarter on April 5th, 2016 with estimated delivery of the first product in February 2017. OMATA One will subsequently be available through omata.com. Created by a group of world-class designers, engineers, product makers and brand specialists who previously worked together at Nokia, the team behind OMATA now brings their product design and consumer electronics manufacturing expertise to the world of cycling. As a group of people who love the outdoors and love riding their bikes, OMATA believes that the best way to travel through the world is on a bike. 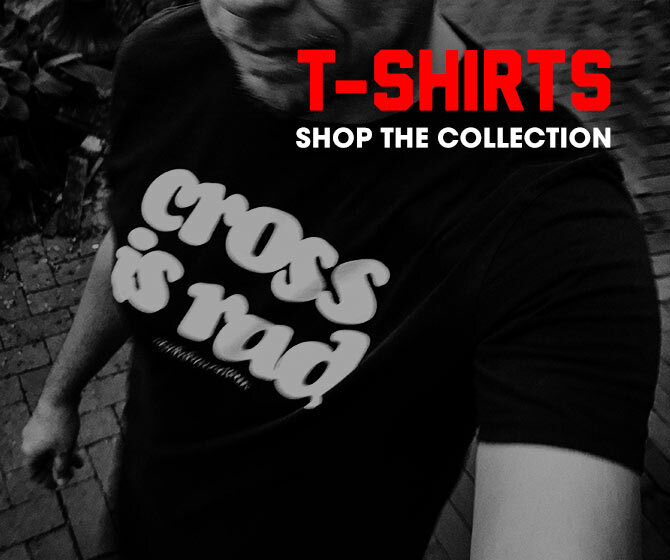 Everything OMATA does or makes is committed to those rides and that feeling. Visit http://omata.com or email [email protected] for more information.